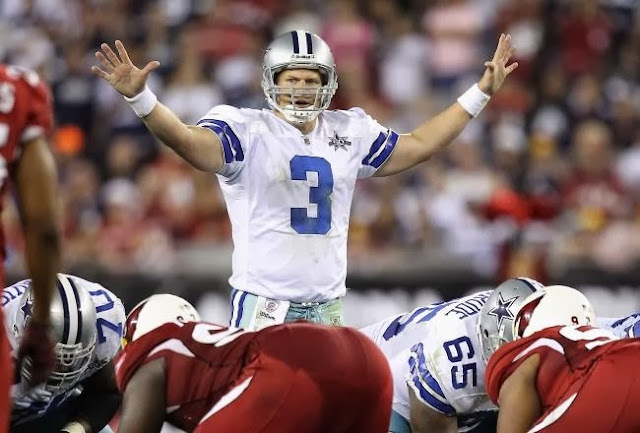 Jon Kitna Reportedly Set to Sign with Dallas Cowboys. There goes the Cowboys hopes of being in the playoffs this year. But you never know Jon Kitna can surprise us all. He sucked in Detroit and now he is 41 so he has a short shelf life.